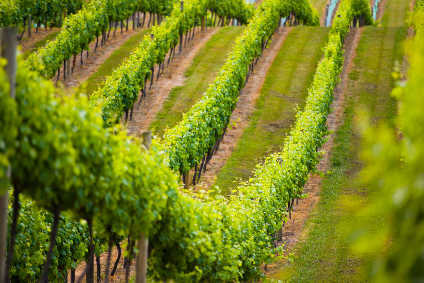 The New Zealand Wine Company Limited saw its audited net surplus for the year ended June 2002 increase by 43.2% to NZ$1.004m on turnover of NZ$6.77m. Turnover was $1.4m ahead of the previous year's performance. The chairman, Mark Peters, said: "This is a new record result for the company, formerly Grove Mill Wine Company Limited, and puts into better focus the flattening effect of the poor 2000 Marlborough harvest on last year's figures.